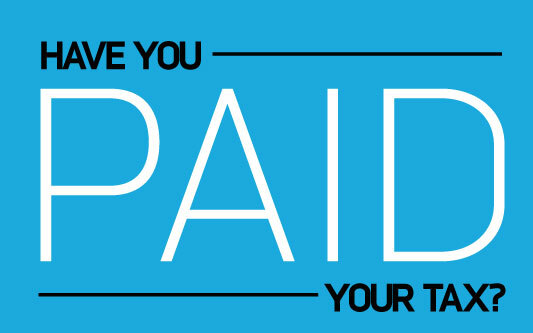 Have you paid your tax? 23 Jan 2015Have you paid your tax? With only a couple of days to go before the tax deadline is upon us, here is your easy guide to paying your self assessment tax. 1. Set up a direct debit. This is the most pain-free method. Set up a direct debit with HMRC. That way you don’t have to actually wave goodbye to the money from your account – just make sure you have enough in your account to fulfil the payment! It does however mean that you have a direct debit set up with HMRC – you do lose that element of control over which day it leaves your account. It will take up to 5 days to sort out if it’s not already set up, so not a last minute option for those of you leaving it right up to the wire. You can make a payment via your online banking – remember to have your payslip handy to give the payment reference. BACS generally take around 3 working days to clear so just bear this in mind. HMRC bank details can be found here – if in doubt choose Cumbernauld. HMRC are trialling a new payment method – the online debit/credit card payment. It looks remarkably straight forward – hurrah! Again – you’ll need your UTR and how much you need to pay. Check it out here – credit cards carry a 1.4% charge, but debit cards are free. HMRC accept payment on the same (or next) day. This option is only viable if you still receive paper statements and have your paying in slip. Banks will accept cash or a cheque payable to HMRC, don’t forget your UTR! HMRC accept payment the day you make it – so long as it’s a weekday. if it’s less than £10,000. You can use debit card, cash or cheque payable to ‘Post Office Ltd’. HMRC accept payment the day you make it – so long as it’s a weekday. So there we have it. All you need to ensure the end of your January isn’t spent fretting about making your tax payment. If paying your tax bill was painful this year and you’d like to find out how you can minimise it for next year, give us a call 01326 660025.